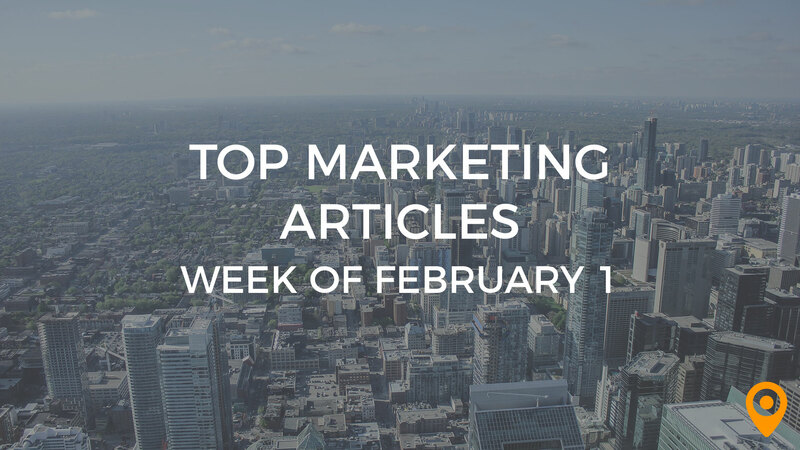 Another week, another Friday and another great weekend for some great inbound marketing reading material. Random musing of the week: Did you know that Google offers “Flights” as a prevalent search filtering option? It’s a feature that’s been around since late 2011, but never quite got much attention. Quite useful if you fly frequently, I assume, but is Google now attempting a hostile takeover of the discount travel industry? Look out, Kayak and Expedia—Google’s coming to town. Other interesting search filters include Recipes and Patents. Do you actually use any of these? We’d be interested to know. 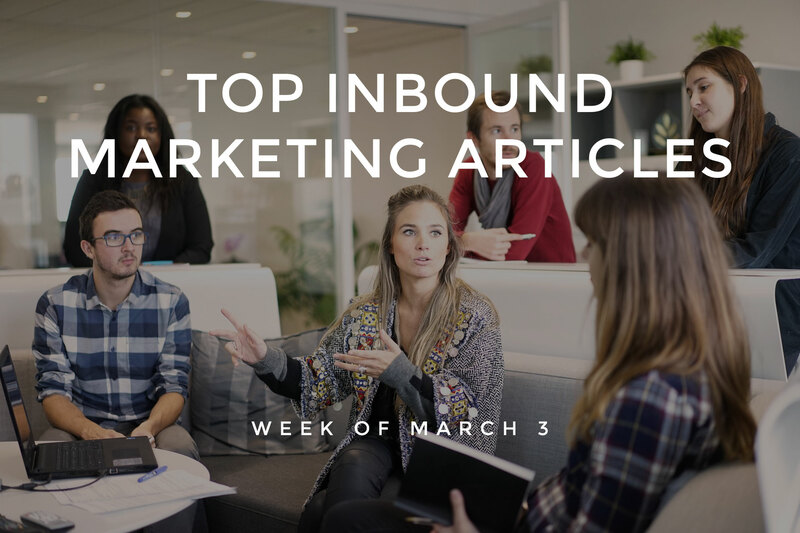 On to this week’s Top 25 Inbound Marketing gems. Want to know what’s considered gray-hat SEO these days? With the quick evolution of search algorithms and Google penalties, it’s hard to keep up. Webdesigner Depot gets down to the nitty-gritty of gray-hat techniques. We go on and on about how content marketing and SEO are tied tightly together. And how SEO and pretty much everything else in life (okay, slight exaggeration) are tied tightly together. But we’ve also hinted that “SEO copywriting” might be a thing of the past, because you can’t really write just for search engines anymore. At least not if you want to achieve any level of success. But that depends on how you define SEO copywriting–Web Navigator Gal shares her take on why it’s still important. John Chow offers an informative, Q-&-A format post with commonly asked questions about SEO. If you’re wondering whether it’s still worth your time to submit your site to the major search engines, how you’ll know where your visitors stand or how to figure out where you sit in the SERPs, Chow has the answers. Is social media good for your business? You know the answer, but you may not know exactly HOW important, or why it’s so critical. This visual masterpiece at Twitter Promotion reveals all that and more. There are dozens of social networks. Some are mainstream, some are niche. Some are worth your time, others not so much. How do you know? Well, every business is different, but we can share which social networks are realizing the fastest growth online, thanks to research from eMarketer. Enterprise Dojo rounds up the top 10 social media strategies and tools to market your products—but we’d say the same apply if you’re selling services as well. Great tips in this one, check it out! CrazyEgg reveals 7 ways to score big in local search, starting with some compelling statistics that may lure you to the bright, white light that is the local search opportunity. You know that mantra that there used to be surrounding SEO? You know the one—think global, not local? Well, that old rule of thumb couldn’t have blown further out the window. Andy Atkins-Krügerre shares how Latvia, a country with a population less than Houston, teaches us that the global way of thinking is outdated. On the other side of the coin, an emphasis on global search isn’t such a bad thing under some circumstances, specifically—and perhaps ironically—your location. Gabe Donnini shares Chitika Insights findings at Marketing Land. ExactTarget’s weekly Twitter chat on email campaigns revealed some interesting tidbits about data-driven campaigns this week. Check out the recap for all the details. When it comes to email marketing, Posner Advertising says, “If it ain’t broke, don’t fix it.” Email is still a highly effective way to stay top-of-mind and drive inbound leads. You should be designing your email marketing campaigns around the letter “F.” No, we’re not talking about creating F-rated themes. We’re talking about visual design—specifically, these nifty little tools known as heat maps. Get the scoop at MailerMailer’s In The Box blog. The Massachusetts Innovation & Technology Exchange weighs in with some thoughts on mobile’s impact on the digital experience, and why we should be thinking of mobile not necessarily as a separate component, but an extension of the overall digital world. Google is even conducting research into buying patterns of smartphone users. Recent studies reveal that 82 percent of smartphone users make purchasing decisions after using mobile search. That’s pretty convincing. Get the rest of the details from Anuva. Despite all these scary statistics, mobile marketing doesn’t have to be incredibly complex. In fact, it should be easy. 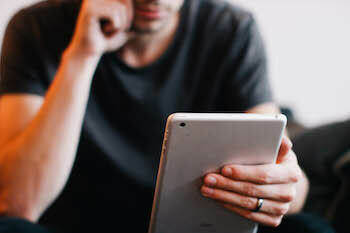 4THGC.com shares some valuable tips for simplifying your mobile marketing efforts. Guest blogging isn’t actually content marketing, according to The Wall. Check out the full post for their stance on guest blogging, whether you’re doing it right or still stuck in old practices that worked way back in the early 2000’s, and how to do it the right way. Like all things marketing, content marketing is rife with its own set of unique challenges. Geesh, can’t anything just be complexity-free these days? Not to worry, though—Red Rocket Media identifies five of the most common and most important content marketing challenges, as well as viable solutions for each. Whew. Kickin’ all those problems to the curb, one challenge at a time. We’ve talked about using editorial calendars before. But they’re not just handy tools to make your life easier—they can actually supercharge your content marketing efforts. Kerry Finch shares how. Videos are a great way to attract a broader audience through your content marketing efforts. Some people just don’t like to read, they like to be visually entertained. But if you’re wondering what types of videos might resonate with your audience, Inkling Media has five ideas for you. You want to boost your conversion rates, but all that talk about funnels, filters and heat maps has you a little confused. Heather Physioc saves the day with a useful tutorial on multi-channel funnels and conversions that will have you speaking in pro-CRO form in no time. As if funnels and conversions aren’t confusing enough, you then have to deal with a slew of analytics options in the Google Analytics dashboard. Don’t just stick to seeing how many visitors you’re getting, making tweaks until you see those numbers go up. You won’t get the results you could be getting by capitalizing on the full functionality of the Analytics platform. Josh Braaten reveals 16 Google Analytics Advanced Segments you can use to your advantage. Remarketing can be a valuable tactic to increase conversion rates if you use it right. PS Website Design reveals how remarketing works and how to use it for maximum results. Did you know there’s a website called PissedConsumer.com? If so, have you responded to complaints lodged against your business there? ReputationManagementBusiness.net reveals the pros and cons to responding to these types of complaints. Social media, search and brand reputation are all co-dependent. Search Engine Reputation Management analyzes the relationship and how social media has changed the world of public relations. Customer feedback has always mattered, but never so much as it does today due in large part to the rapid growth of the mobile industry. Marketing Pilgrim features a detailed infographic outlining the importance of customer satisfaction in the mobile world. Matt Cutts reveals what’s to come in SEO in the next few months in a video at his personal site. Since pretty much anything that comes out of Matt Cutts’ mouth is pure gold, we were pretty certain you’d be all over this one. Yeah, so we’re totally going to continue to go on and on about using SEO and social media as a cohesive strategy. And we’re not going to stop emphasizing that until Google releases another major black-and-white animal-themed update that throws a wrench into everything we know about optimizing for search. That said, find out what Assist Social Media has to say about leveraging social influence in your SEO strategy. See, we’re not the only ones obsessed with integrated marketing campaigns.